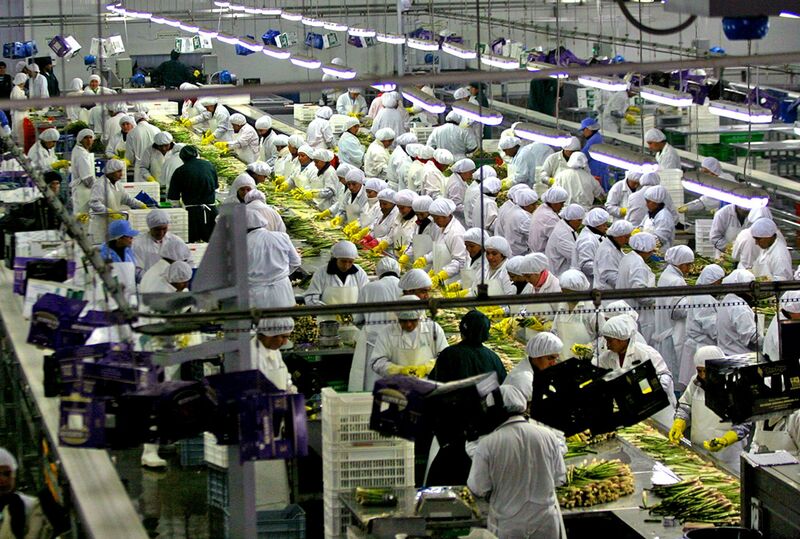 Peruvian agro-exports —which represent 12% of total shipments— reached US$5.86 billion in 2018, thus setting a historical record, Foreign Trade and Tourism Minister Edgar Vasquez informed Monday. As for tariff lines, 68 totaled more than US$10 million, the most representative ones in addition to blueberries, avocados, chestnuts (+39%), bananas (+13%), mangoes (+31%), and citrus fruits (+3.4%), which reached record levels. «Fruits such as pomegranates (+16%) and strawberries (+14%) are rapidly climbing and are already among the 10 most exported fruits,» the official highlighted. Other products that experienced significant export gains were palm oil (+44%), beans (+43%), cacao butter (+31%), onions (+8%), paprika (+8%), and tara (+10%). On the other hand, non-traditional fishery exports increased by 25.8% in 2018, totaling US$1.369 billion. It should be noted giant squid landings, which come mostly from Piura region, went from making up 36% of total non-traditional fishery shipments in 2017 to 46% in 2018, amounting to US$624 million. Furthermore, canned fish (+43.4%) also stood out at year-end. Spain and South Korea are the main destinations for Peruvian fishery exports, with purchases up 13% and 39%, respectively.